Santorini Secret hotels are located in the famous Caldera of Oia, within a short walk from the Byzantine Castle Ruins and the Naval Museum. The picturesque Ammoudi harbor and the Museum of Ancient Greek Music are also within 15 minutes. 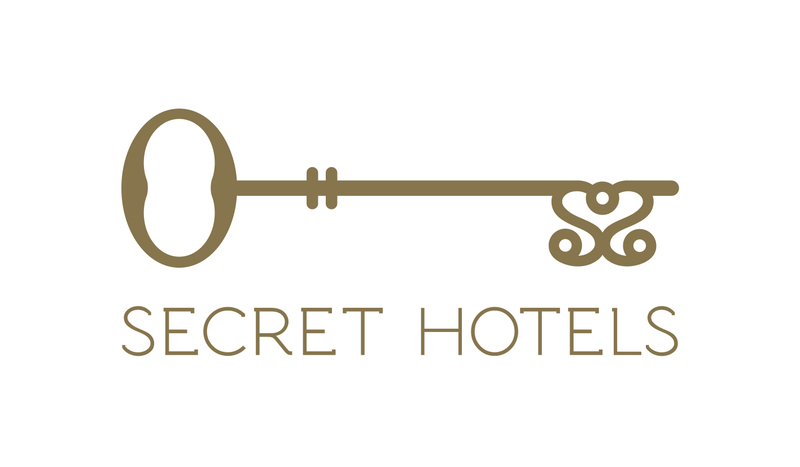 Secret hotels family continues to grow with the opening of Secret Legend Suites and Santorini Secret Premium. Step outside and observe the volcano surrounded by the Aegean blue waters. Revive your body and soul with a signature spa treatment that features local therapeutic ingredients or savour the sea views from your private infinity pool or Jacuzzi. Santorini Secret hotels features 29 luxury suites and an exquisite villa; the rooms range in size from 30 - 120 square meters. All the suites and the villa stay true to the traditional Cycladic island architecture, while invigorating your senses with splashes of bright colour within the stylish deco, giving them a contemporary twist. Indulge in a journey of authentic experiences. Harmonia Spa offers a serene sanctuary with its à la carte treatment menu following the zen philosophy of returning to nature; using product wonders of Greece infuse the treatments with life, energy and beauty. Rejuvenate the body and soul while finding the inner balance. Santorini offers truly inspirational and exclusive options for uniquely memorable experiences. Selections include renowned sailing trips around the island, spectacular dinners at the Black Rock from an awarded Chef and VIP tours on the famous domains of the island.